The St. Louis Cardinals today announced that every 2016 regular season game will be televised locally or nationally as well as broadcast on the Cardinals Radio Network. In their 23rd season with the team, FOX Sports Midwest is scheduled to carry 147 games in its sixth season as the exclusive local TV home of the Cardinals. FOX Sports Midwest will also continue to produce the Cardinals Live pre and postgame shows for every regular season telecast on the network. These shows originate from the network’s studio on the second level of Ballpark Village. 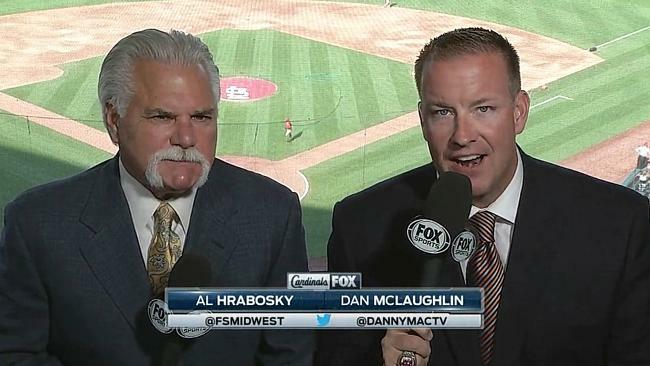 Dan McLaughlin, Al Hrabosky, Ricky Horton and Tim McCarver will continue to call game action with Jim Hayes and Pat Parris hosting Cardinals Live. Additionally, eight-time Gold Glove winner and four-time All-Star Jim Edmonds will join McLaughlin in the booth to serve as analyst on select games on FOX Sports Midwest throughout the season.